The Living Mountain is deeply rooted in the knowledge of the natural world gathered through continuous walking and sensitive observation. The book is organised through an engagement with different perspectives of the mountain environment. Focused through the fierce landscape of the Cairngorms, an arctic mountain landscape in the in the Northeast of Scotland, Shepherd’s work immerses the reader in the physical and sensual aspects through an embodied narrative. As Macfarlane, highlights her work focuses us away from the summit, the preoccupation of many mountain explorers, towards the total mountain and the elemental forces of nature within wild places. 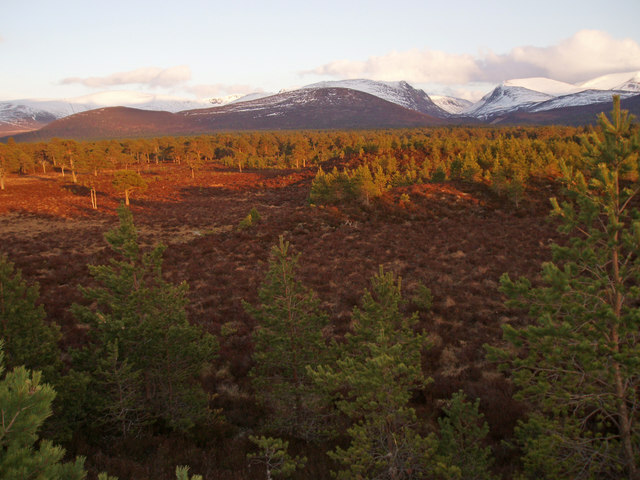 You can read Robert Macfarlane’s re-reading of The Living Mountain here and listen to his poetic pilgrimage to the Cairngorms inspired by Nan Shepherd’s book here as her work remade his vision of the Cairngorms. We hope you enjoy our introduction to this week’s Wilderness Thinker in Residence, Nan Shepherd, an early intrepid wilderness explorer. Nan (Anna) Shepherd (11 February 1893 – 23 February 1981) was a Scottish novelist, poet and a lecturer of English at the Aberdeen College of Education for most of her working life. She was an early Scottish Modernist writer, who wrote three standalone novels The Quarry Wood, The Weatherhouse and A Pass in the Grampians, between 1928 – 33 set in small, fictional, communities in North Scotland . 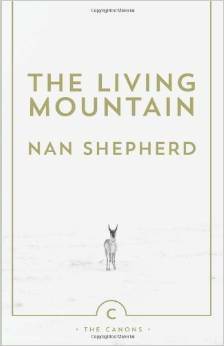 She would not publish another book until 1977, her one non-fiction book on hillwalking, based on her experiences walking in the Cairngorms, The Living Mountain.